The UC San Diego-Center for Community Health Live Well @ Work initiative has provided support at multiple Northgate Gonzalez Market locations throughout San Diego County for the annual Love Your Heart Events. 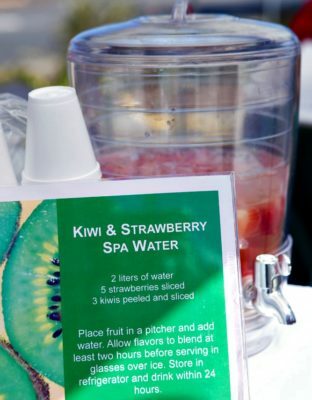 During each event Live Well @ Work has provided healthy cookbooks, samples of strawberry and kiwi spa water, and health education. The strong testimonials and record setting turnouts of community members has shown how important heart health and overall wellness is to San Diego. Northgate Markets has continued their support and dedication to the health of their and employees and the community by their collaboration with Live Well @ Work.